21) When Tinie Tempah caught some sunshine and performed in Australia. 21. 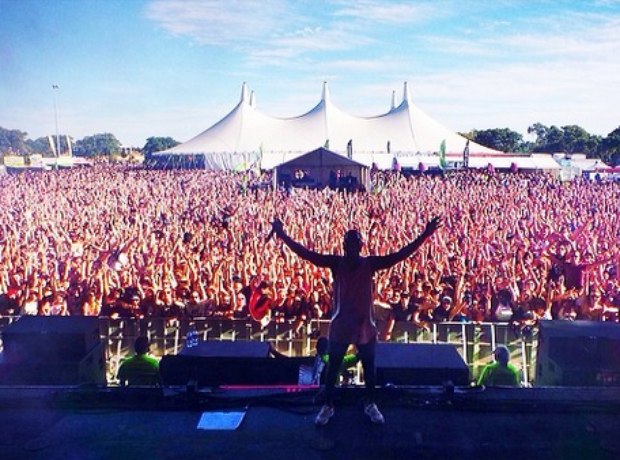 21) When Tinie Tempah caught some sunshine and performed in Australia.